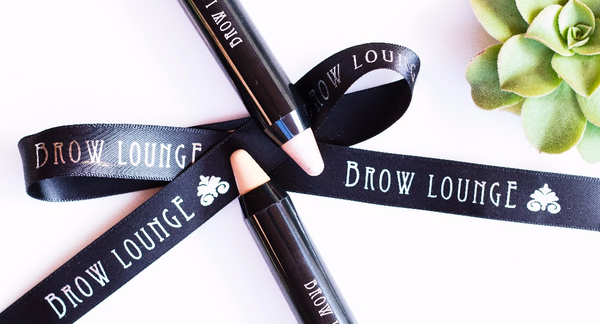 21 Nov Black Friday Promo from Brow Lounge! 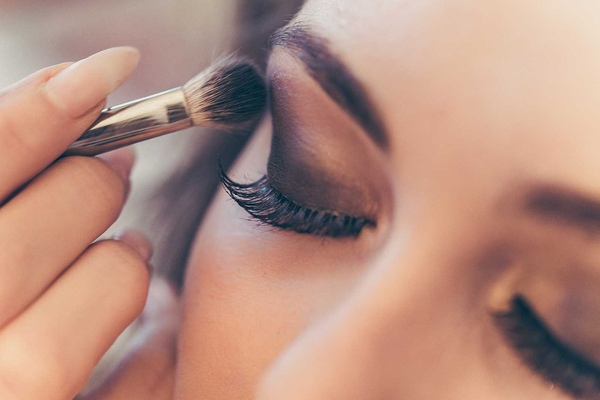 16 Nov Celebrate with Brow Lounge’s Holiday Lash Blast special! 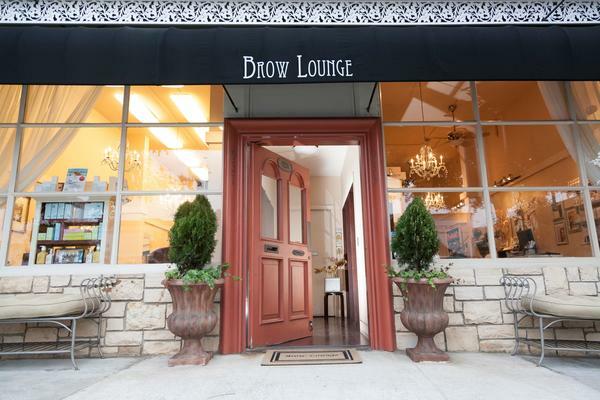 05 Nov Medical Services now available at Brow Lounge! 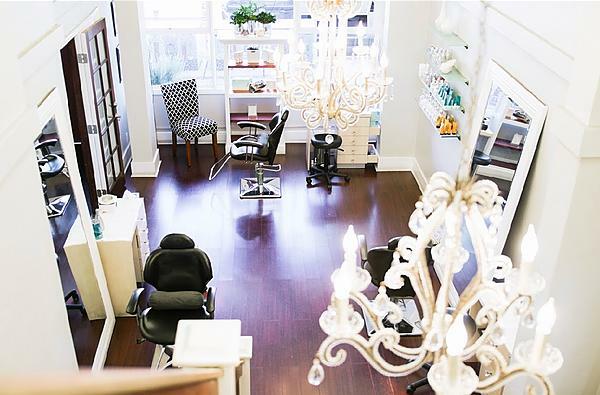 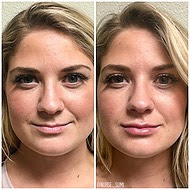 17 Oct Schedule Brow Lounge’s most coveted Lash secret today! 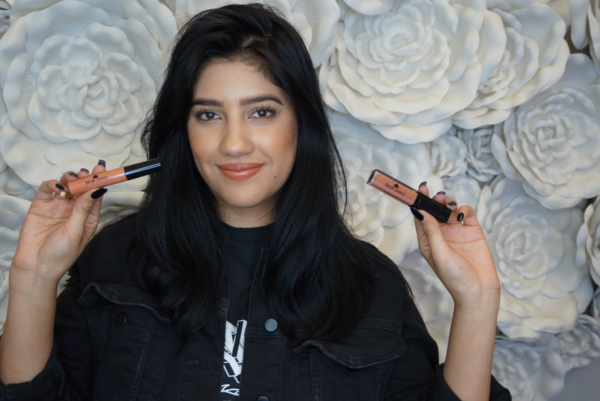 03 Oct Get GLOSSING and join Brow Lounge’s October Campaign!